I'm not an avid reader of non-fiction by any means (unless you count cookbooks! ), but I like to pick up an informative book occasionally, most often about healthy eating or animal welfare. (With the odd celebrity biography thrown in.) 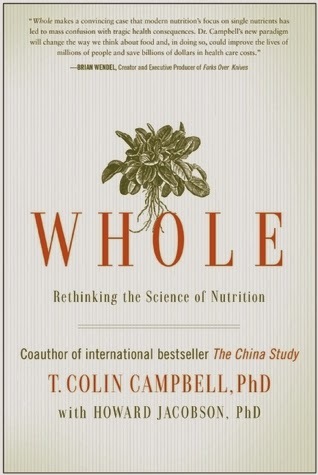 My most recent non-fiction read is T. Colin Campbell's fascinating book Whole: Rethinking the Science of Nutrition. 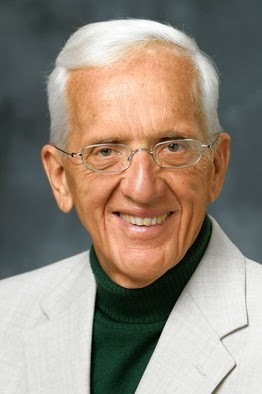 Dr. Campbell, who you may remember from the documentary Forks Over Knives, is the coauthor of the international bestseller The China Study. Backed by the most extensive study of nutrition ever conducted and bolstered by many additional studies and cases, The China Study concludes that eating a diet of whole, plant-based foods can dramatically reduce our risk of many diseases, including heart disease, obesity, diabetes and cancer. Written with Howard Jacobson, Whole picks up where The China Study left off. The book looks at the science that explains why a whole-food, plant-based diet provides optimal nutrition. Provocative from the beginning, Chapter 1, "The Modern Health-Care Myth" suggests that the United States has a "disease-care system" rather than a health-care system. The United States spends more money per capita on "health" care than any country on earth, yet when the quality of our health care is compared with other industrialized nations, we rank near the bottom. As a country, we're quite sick. Despite our high rate of health expenditures, we're not any healthier. In fact, rates of many chronic diseases have only increased over time. I'm sure Canada is not much different in this regard. Whole makes the argument that our prescription drugs and surgical advances aren't making us fundamentally healthier. And the side effects of prescription drugs are the third leading cause of death, behind heart disease and cancer. Prescription drugs kill more people than traffic accidents. Fortunately, Dr. Campbell has some good news too - we don't need medical breakthroughs or genetic manipulation to achieve, maintain and restore vibrant health. 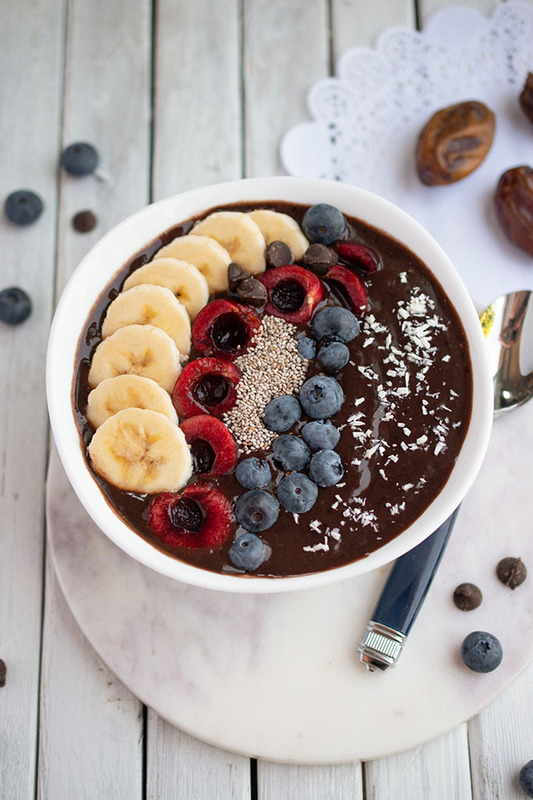 Decades of research have convinced him that "what you eat every day is a far more powerful determinant of your health than your DNA or most of the nasty chemicals lurking in your environment." 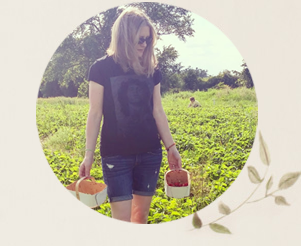 With an abundance of interesting facts and research, peppered with Dr. Campbell's personal stories and insights, Whole makes a convincing argument that we can overcome government misinformation and a complex medical world to transform our own lives and our world by revolutionizing the way that we eat. Find Whole in the U.S. here or in Canada here. Win a copy of Whole! BenBella Books is giving one Woman in Real Life reader a copy of Whole. Residents of the U.S. and Canada may enter using the rafflecopter below until March 24th. I really enjoy a banana as a snack. I can throw one in my purse, with it's own natural wrapper. Not messy like apples can be sometimes and always satisfies after a workout. I love green smoothies made with kale. I love berries--blueberries, blackberries, gooseberries, all of them! Strawberries, bananas, mulberries, and pineapple. Nice, slightly chilled granny smith apple. mmm! I love fresh fruit and dark chocolate. I love carrot sticks with a hummus dip. 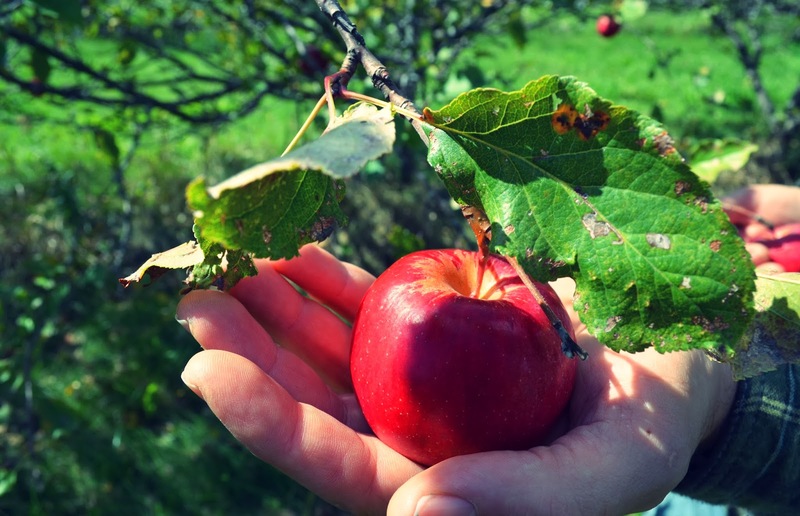 I definitely love a good old apple! This book sounds really interesting. I can't believe perscription drugs are the third leading cause of death, this is why I do everything I can, not to take any. I love unsweetened dried mangoes! Pineapple and mangos are so sweet and satisfying for lunch or a snack. Gotta love some date-sweetened granola. I like to eat nuts as a snack.